The second round of ICPS registreatoin has now been opened! We expect a handful of places to become available for the conference during the following weeks. 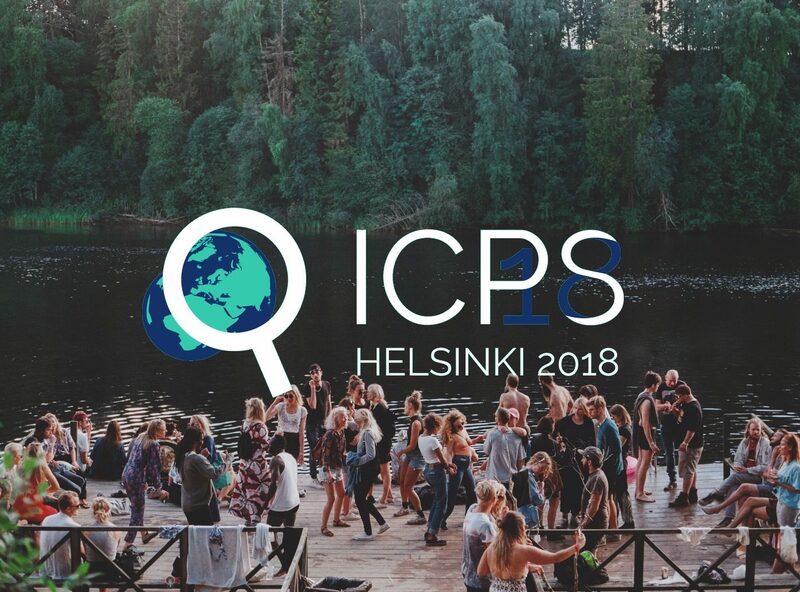 So you can now register for the queue at https://icps.helsinki.fi/registration/. We’ll review the applications once a week until the end of May or until the conference is fully booked. So if you missed the first round, now is your chance! Please note that after the confirmations, we expect conference payments within 14 days.